Red Letter Edition. 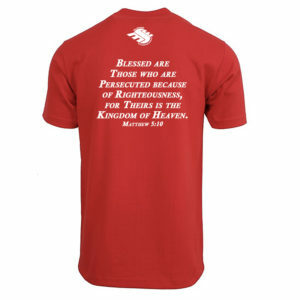 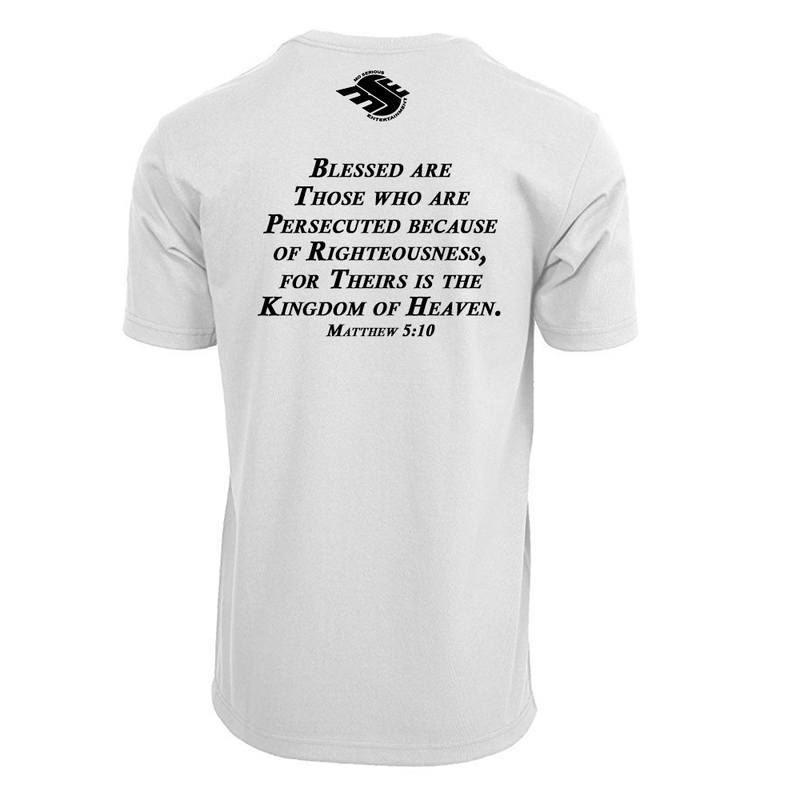 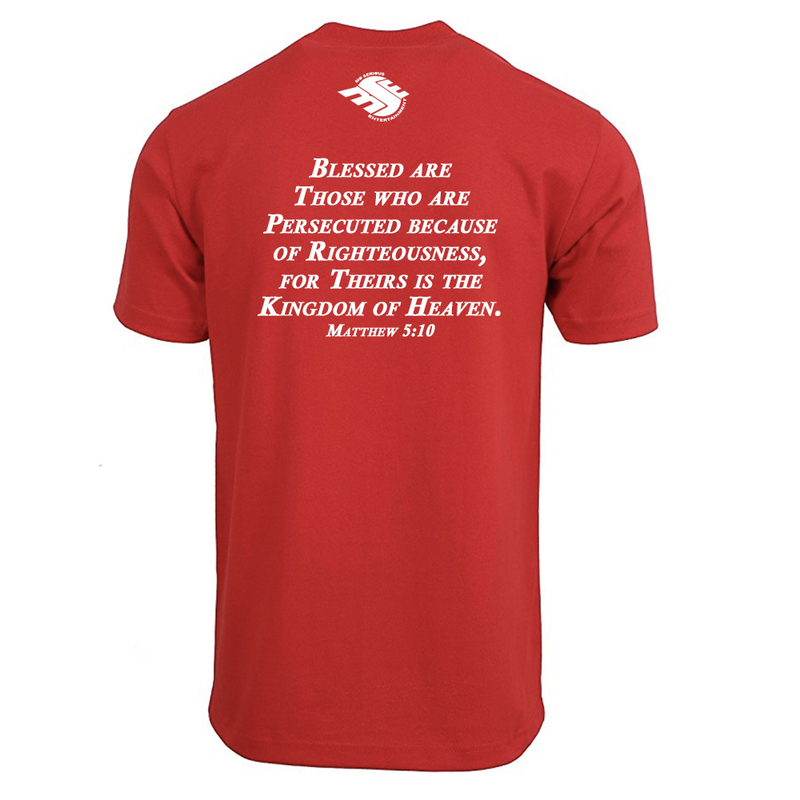 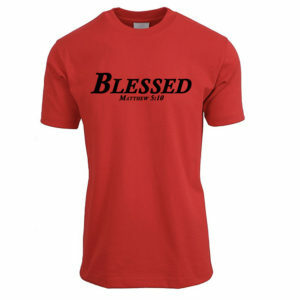 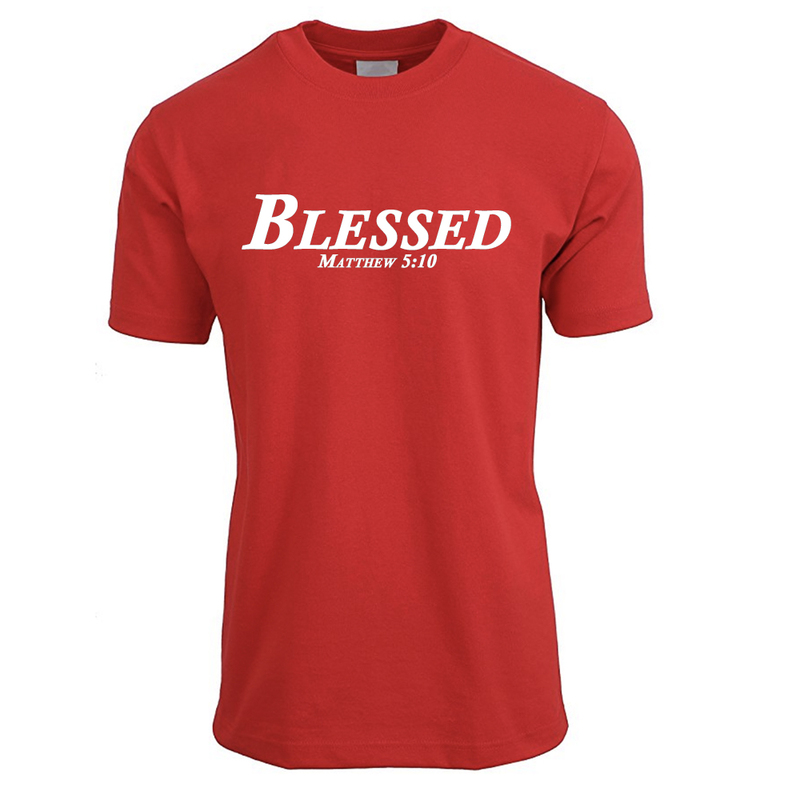 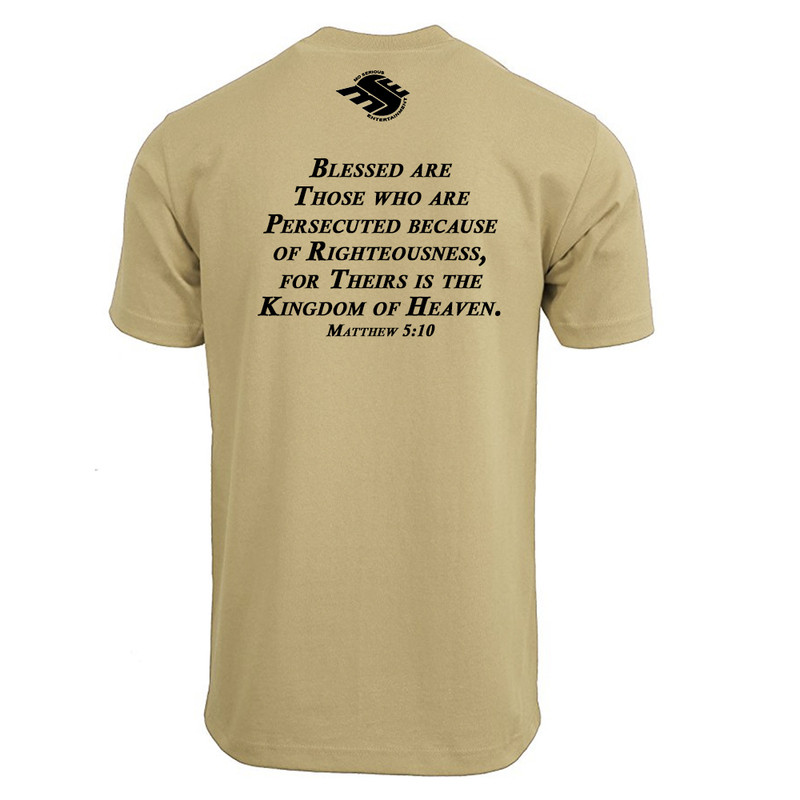 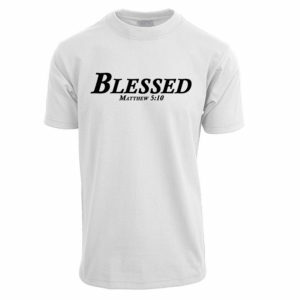 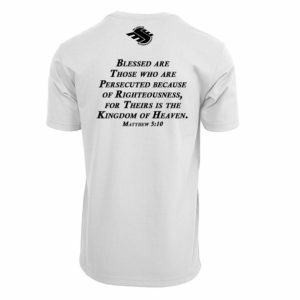 The Red Letter Edition series of t shirts all feature scriptures that are the Words of Christ. 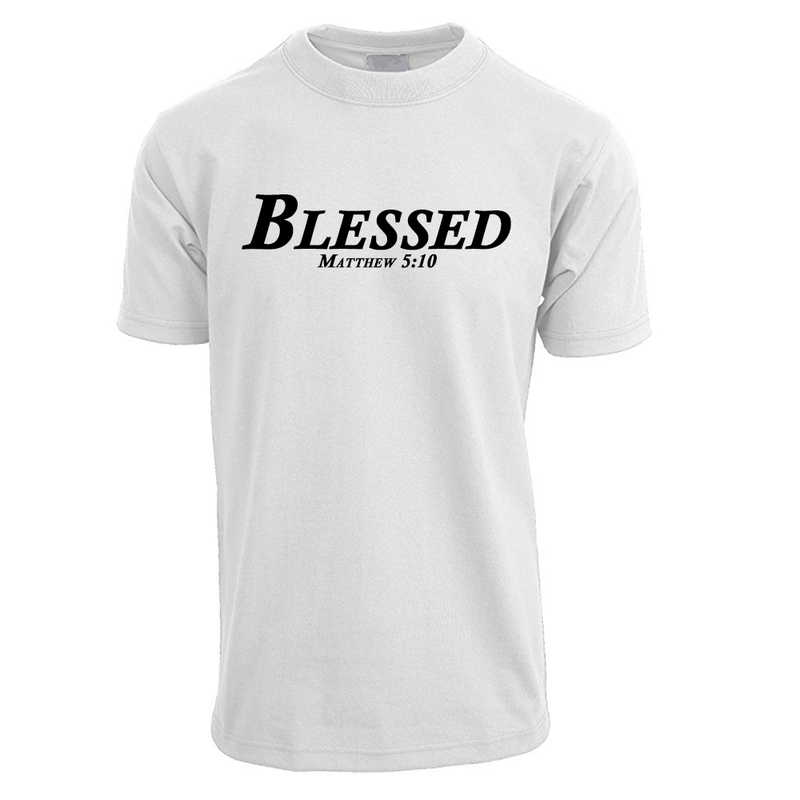 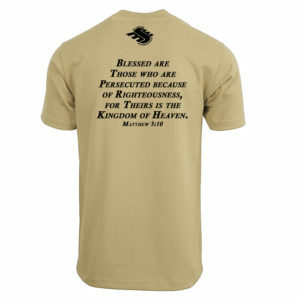 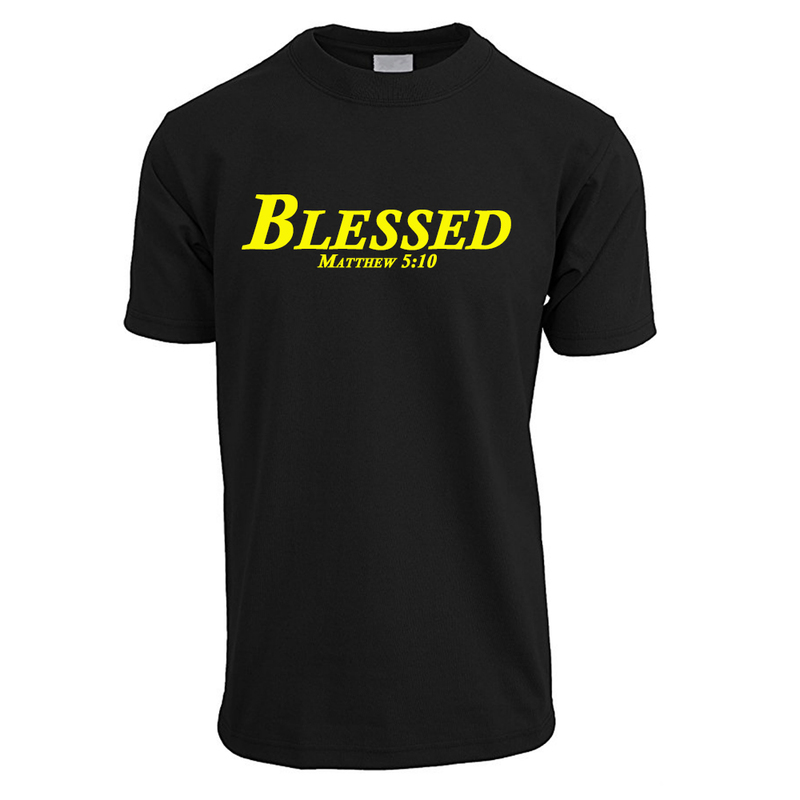 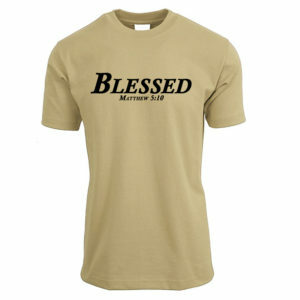 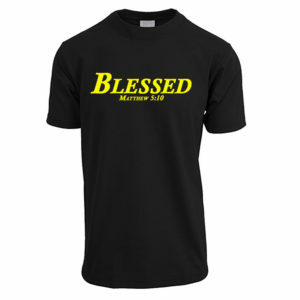 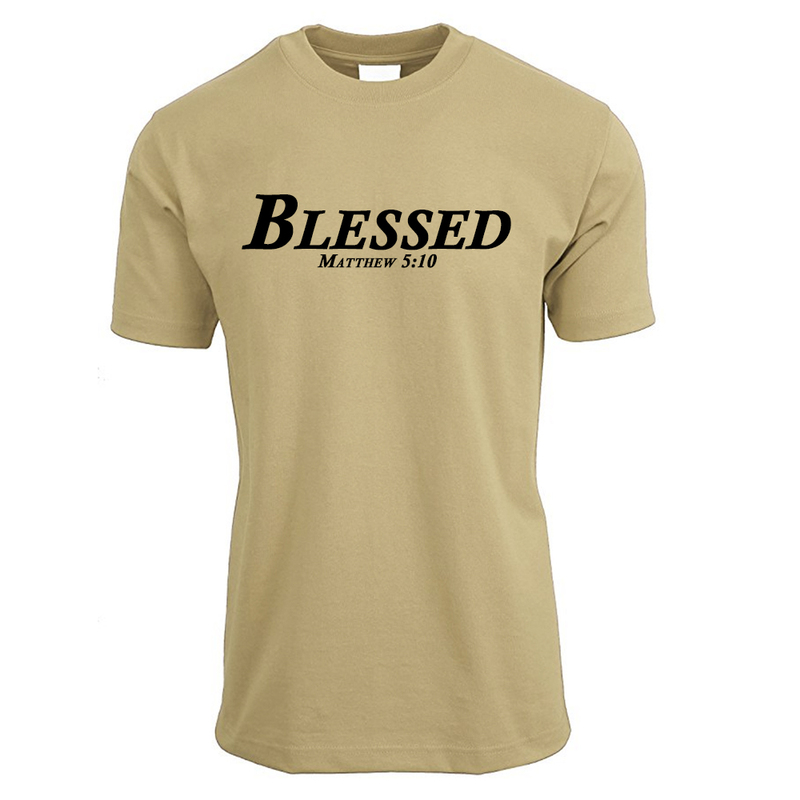 The Blessed T Shirt is the first tee in the RLE. 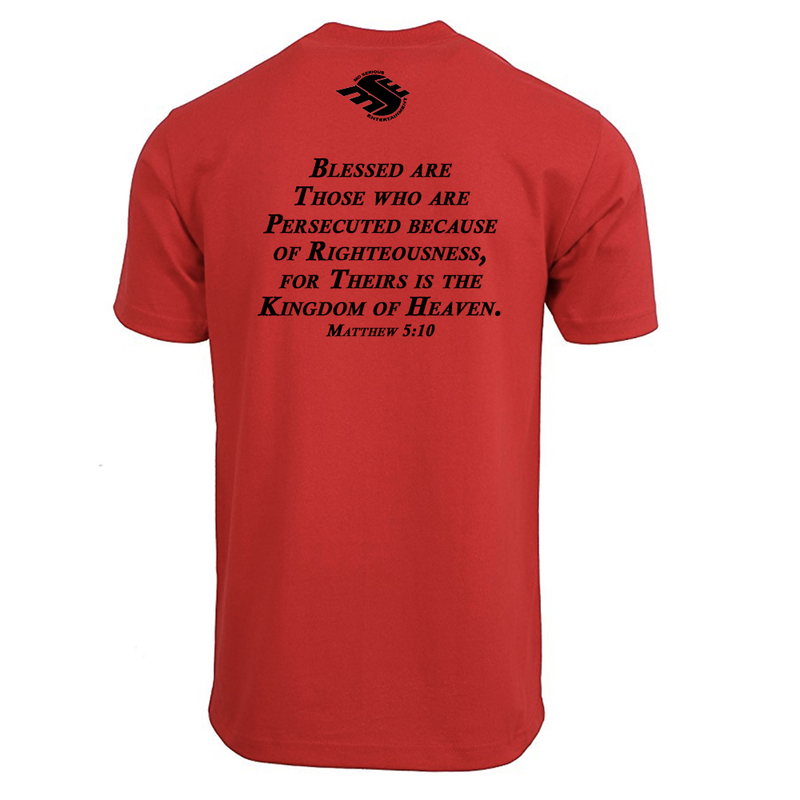 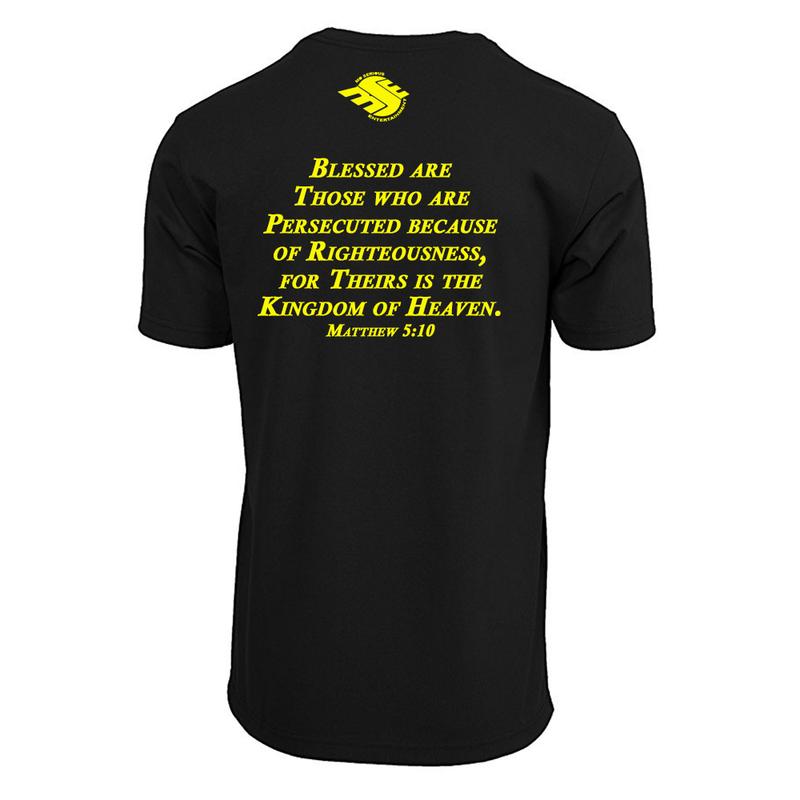 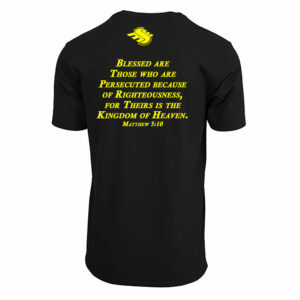 Matthew 5:10 – Blessed are those who are persecuted because of righteousness, for theirs is the Kingdom of Heaven. 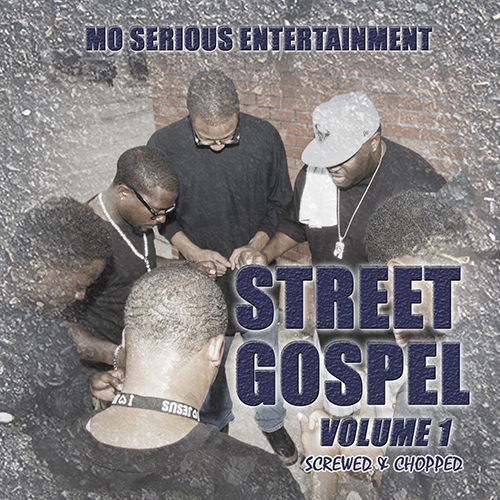 Bars Edition. 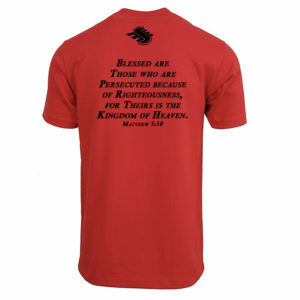 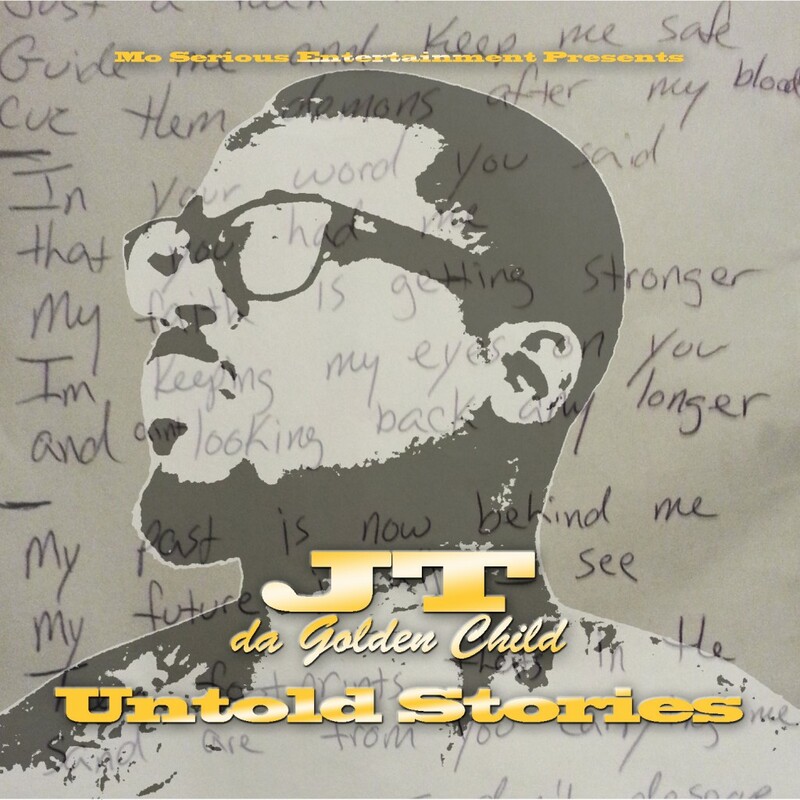 The Bars Edition series of t shirts feature lyrics from MoSerious and other artist who support the movement. 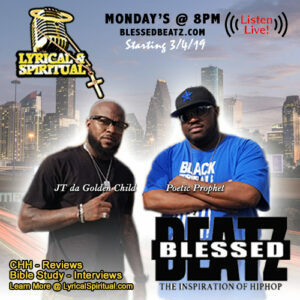 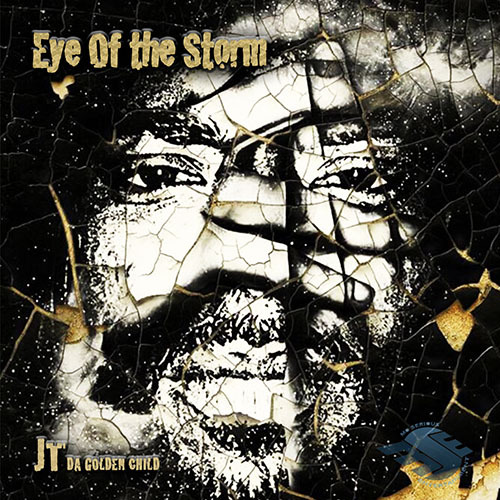 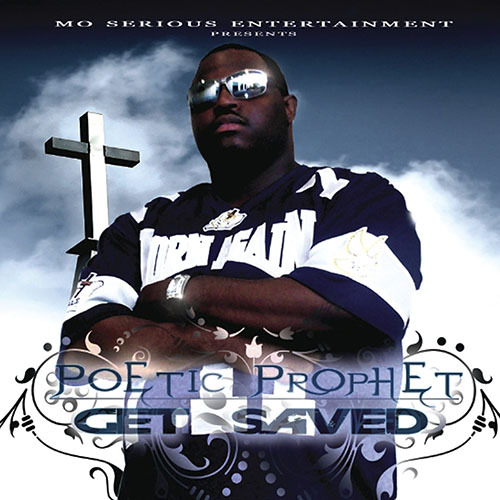 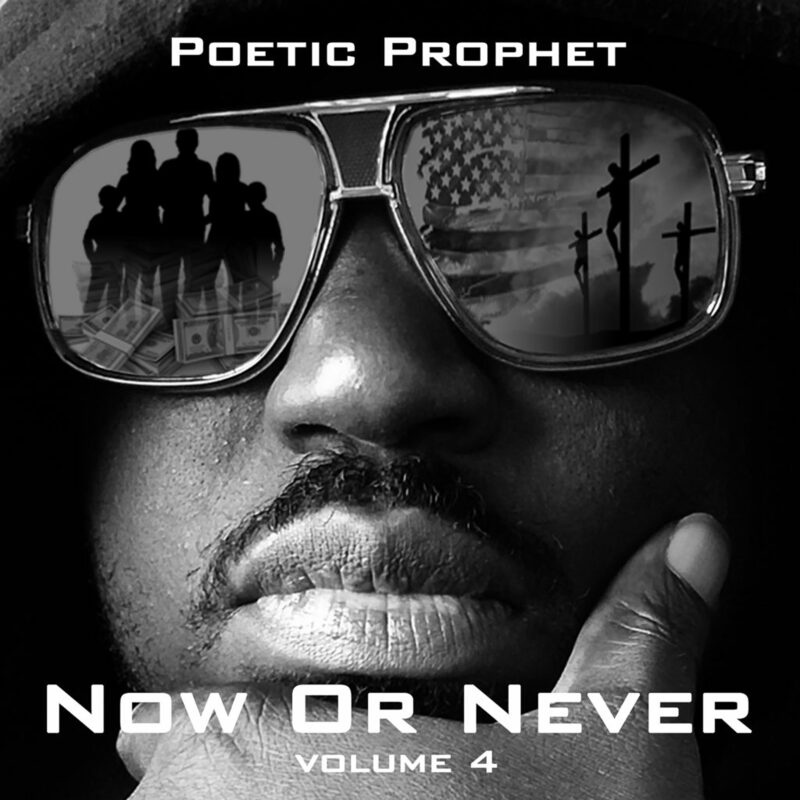 PSA is the first tee in this series in support of Poetic Prophet’s latest single, P.S.A from the Now or Never volume 4 album. 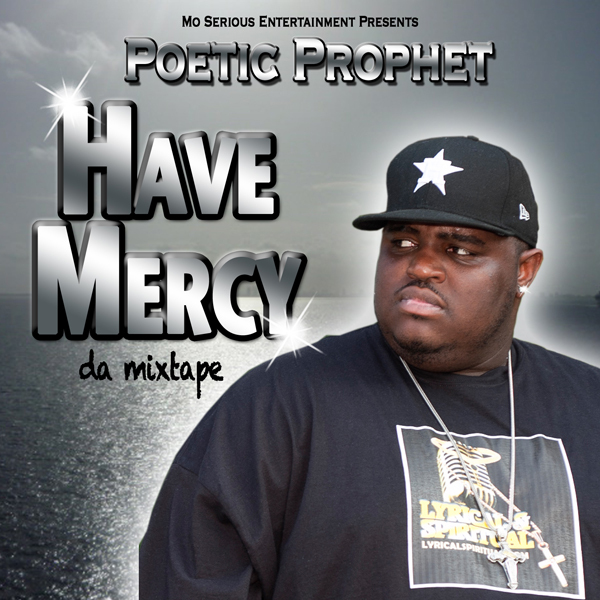 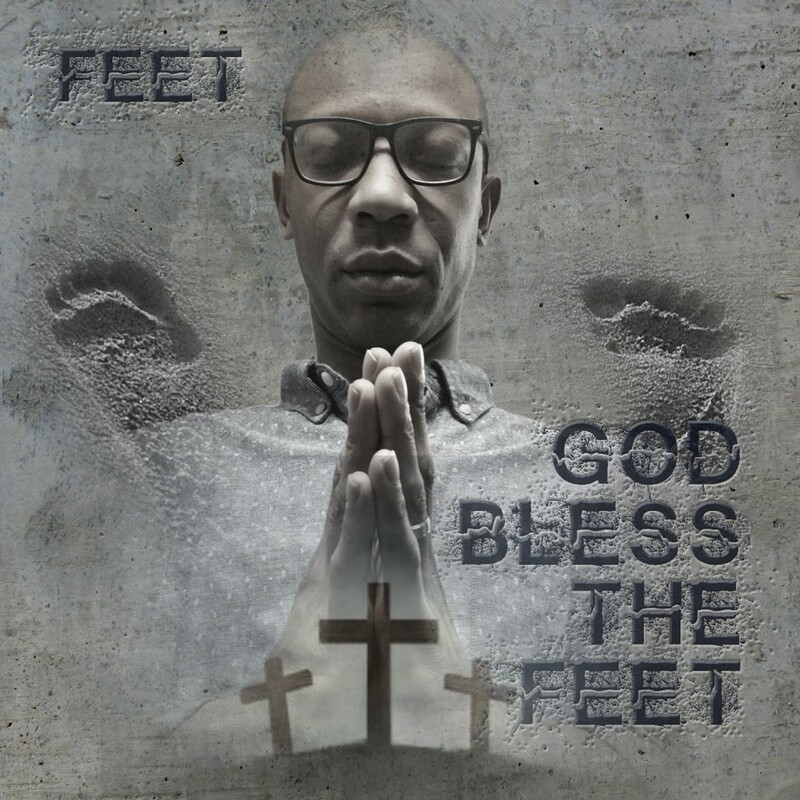 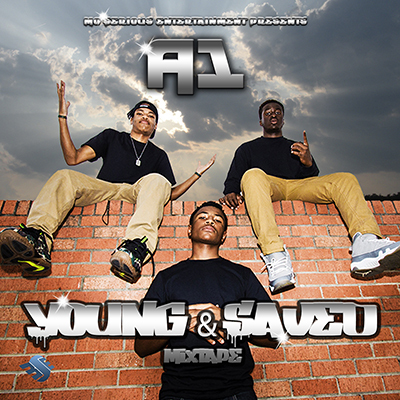 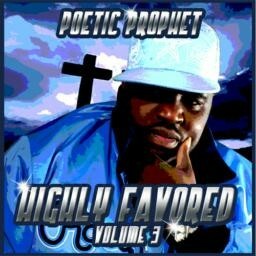 P.S.A is the first single from Poetic Prophet’s new album, Now or Never volume 4. 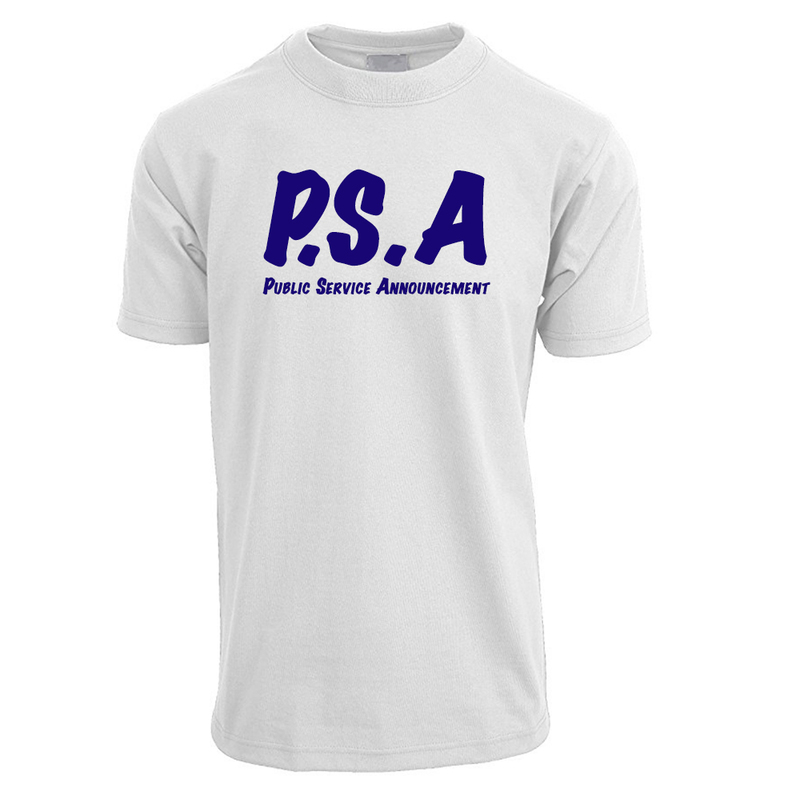 Please support the movement buy purchasing a PSA t shirt.